Timothy has practiced in criminal defense for over twenty-four years. He specializes in impaired driving and related traffic charges such as dangerous driving and driving while suspended. His practice has taken him to every corner of the Province of Alberta and he frequently is retained for matters in both Saskatchewan and British Columbia. 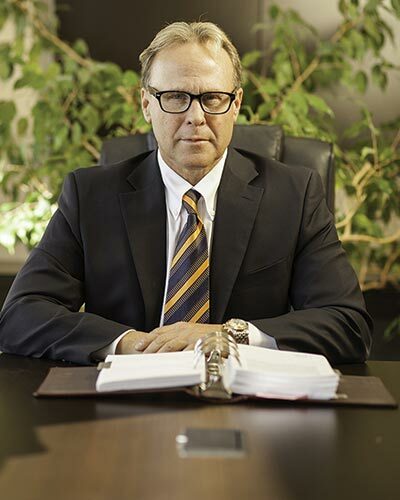 He has a high level of success in court and remains current with the latest decisions and changes in the ever evolving laws involving criminal charges, which aids his clients in obtaining a positive outcome to their charge.